Reserva de la Família is made mainly from the free-run juice of Macabeu, Xarel·lo and Parellada grapes, harvested in our Espiells, Can Massana and La Cuscona estates. 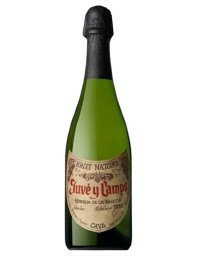 It is an attractive, bright, pale gold cava. Its tiny, abundant bubbles rise up forming a large number of streams and a stable crown. Deep, intense and elegant, initially it evokes notes of ripe white fruit. 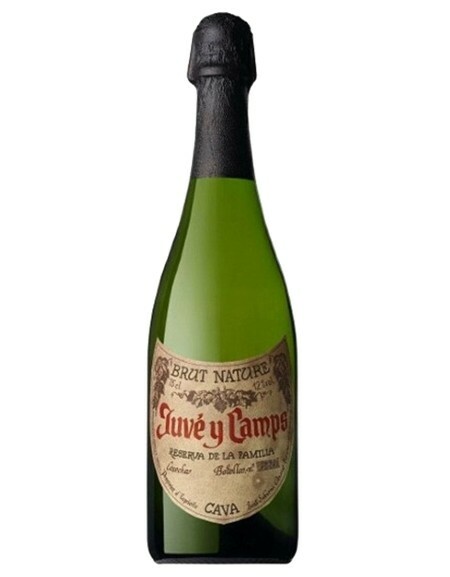 Its complexity gradually increases and the aromas typical of long ageing then appear. Hints of toast and a certain citrus background complete its distinguished aroma.